Bismarck, ND is home to Bobcat Company’s Acceleration Center which is a flagship research, design and engineering facility. Opened just over a year ago, the 190,000 sq. ft. complex is a magnet for young engineering talent and cutting edge technology. 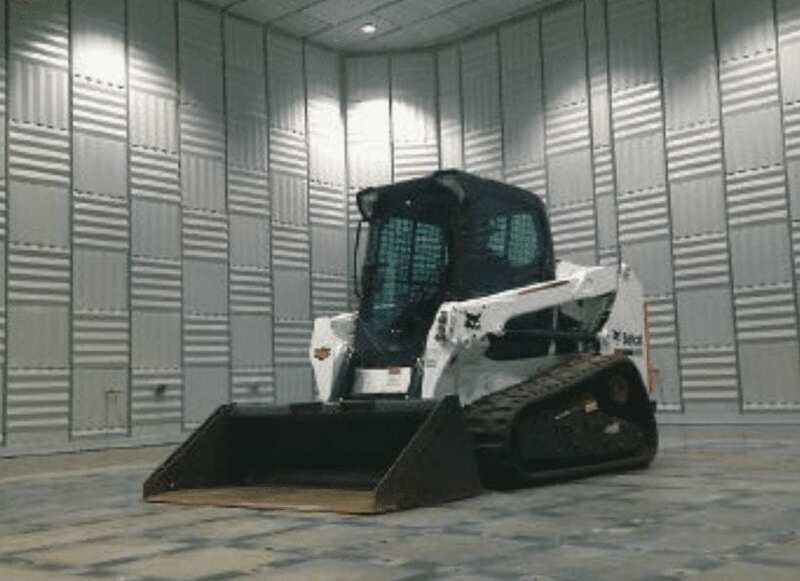 And that’s exactly why Bobcat contracted Eckel Noise Control Technologies to design and install a state-of-the-art test chamber there.Read the full article by clicking here.